Take a close-up look at what goes into – and oozes out of – some of Hollywood's strangest creatures in this live-action show. In this outrageous live show you'll see how top make-up and special effects artists create some of the amazing effects you see in Hollywood's latest hit movies. 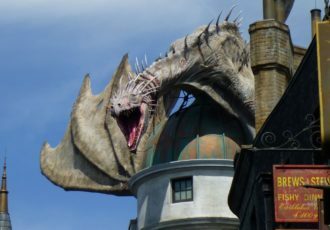 The show contains movie clips, prop and creature make-up demonstrations, and fascinating (as well as humorous) insight into the moviemaking process. 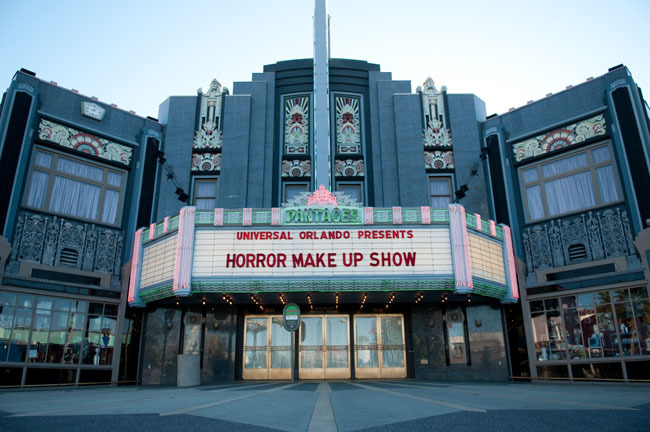 Before the show, check out the lobby’s collection of authentic props, make-up effects and more from some of Universal's most legendary horror movies. Be sure to show up a little early to take a look around all of the amazing movie props located in the theater lobby! See park map for showtimes, as they change daily. First show is usually at 11:30am. Parental Guidance Suggested: Simulated gore/blood effects and some scary movie clips. 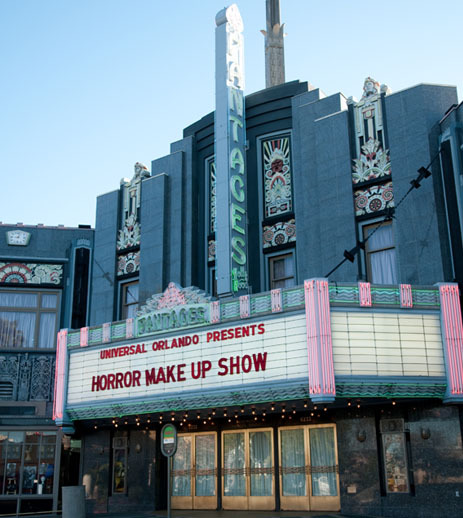 This is one of the only remaining attractions that have been around since Universal Studios Florida originally opened.